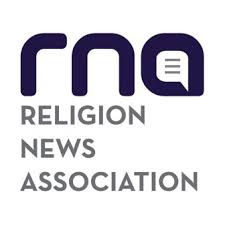 On Saturday, the Religion News Association presented its annual awards. I received third place in "Religion Commentary" for my Word&Way editorials. This is Word&Way's ninth award in 2018 (for work published in 2017), which makes this the best year ever for Word&Way. We have won over 140 awards in 40 years. Other awards received earlier this year from the Associated Church Press, Baptist Communicators Association, and Religion Communicators Council include two other awards for my editorial writing, one award for my news writing, one award for my photography, two awards for overall magazine, and two awards for publication redesign. I'm thankful for all the readers and donors who make it possible for us to continue producing quality journalism. You can join us by subscribing and/or giving: simplechurchgiving.net/wordandway.